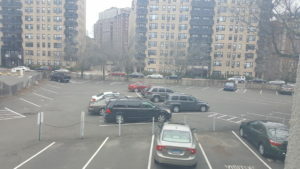 FCC offers gated parking spaces for a reduced rental rate. 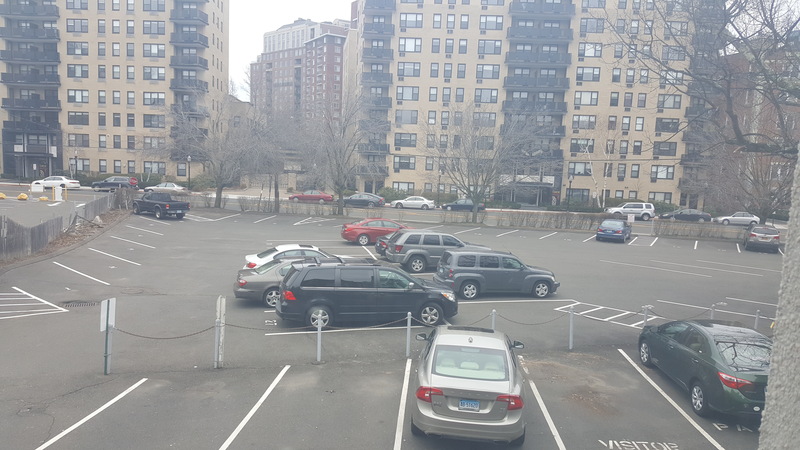 The only requirement is that your car is removed from our parking lot on Sunday mornings between 9:30 am-11:30 am to allow our congregation to park during worship. 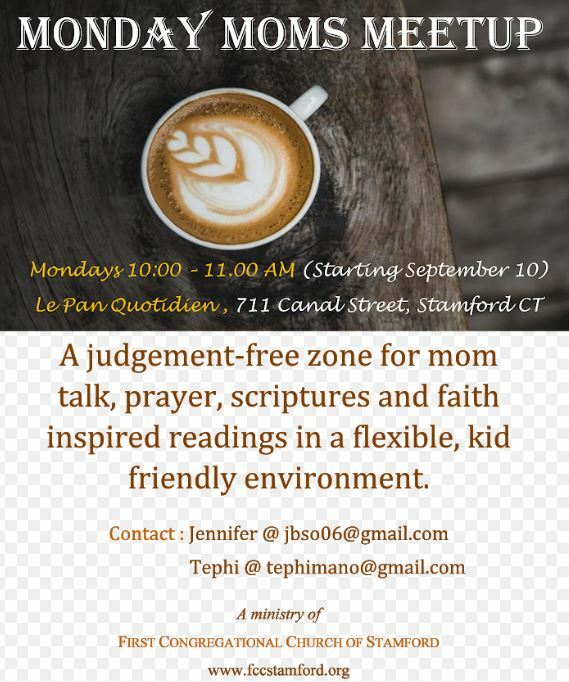 If you are interested, please contact the church office for availability. 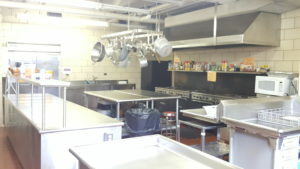 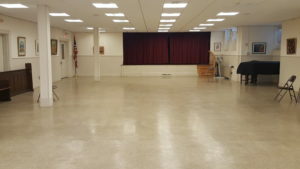 We also offer facilities usage for weddings, banquets or parties. Please contact the church office for available dates. 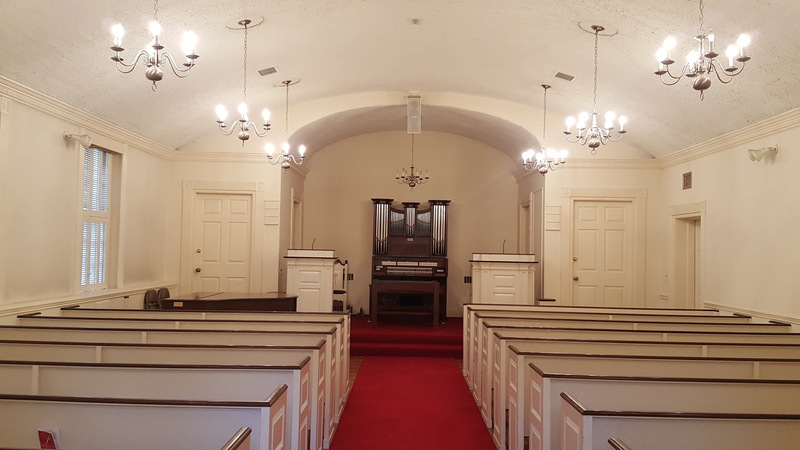 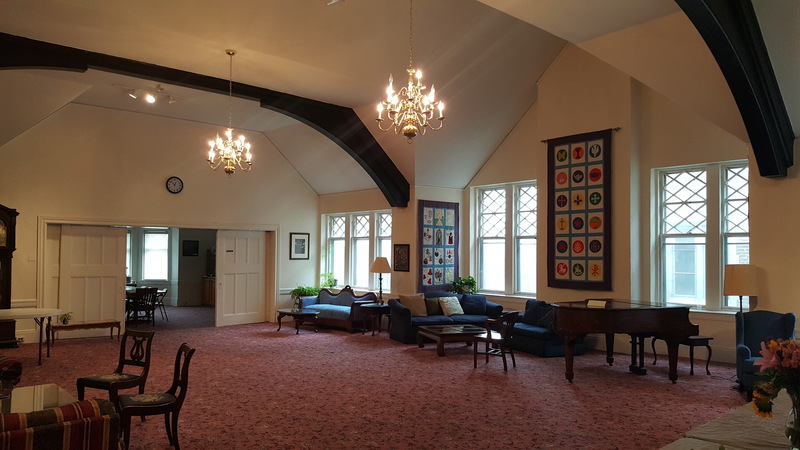 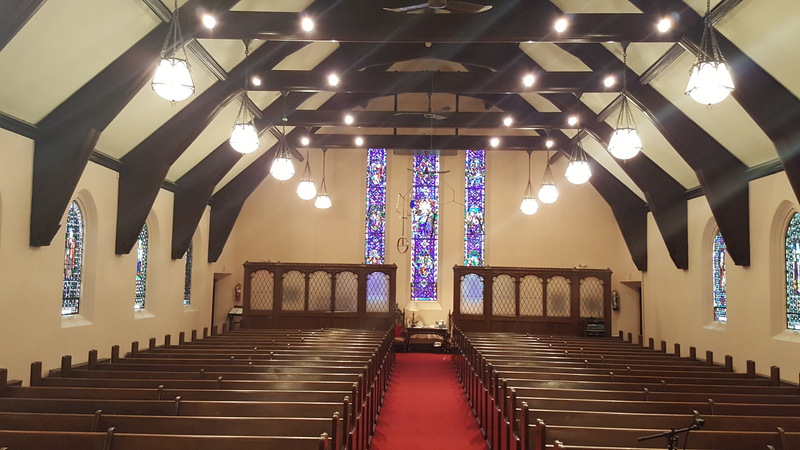 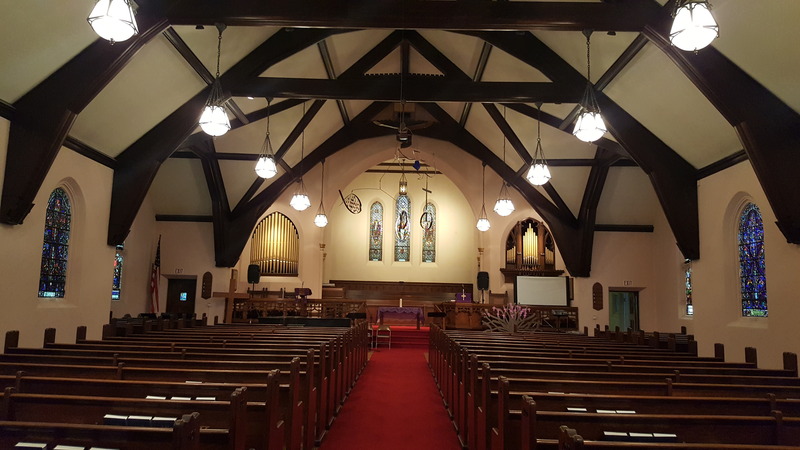 If you have any questions or would like to tour the church before booking, please email the Office Manager at office@fccstamford.org to schedule a visit.